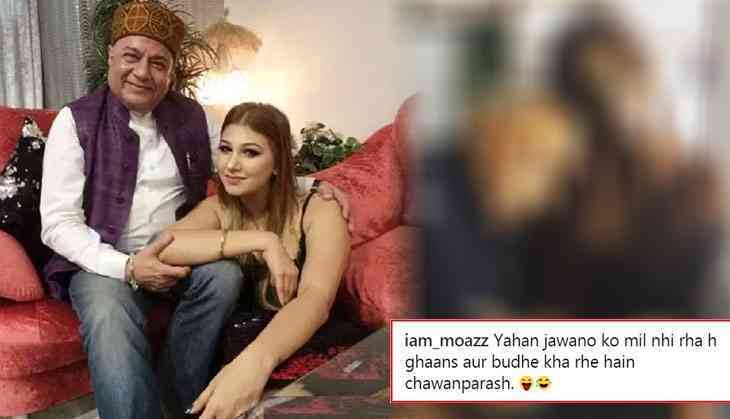 The discussion over Bigg Boss 12 ‘vichitra jodi’ Anup Jalota and Jasleen Matharu have not over yet that a new jodi has grabbed the eyeballs of everyone on social media. Netizens started trolling this new pair like Jalota and Mathura. Well, it’s none other than Alia Bhatt’s father Mahesh Bhatt. 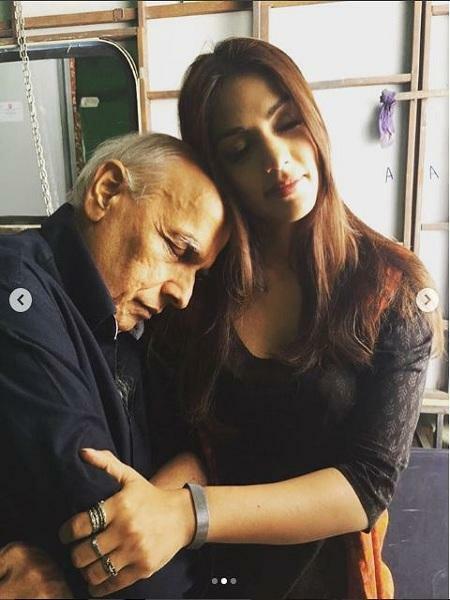 Yes, Mahesh Bhatt has been trolled badly on social media for pictures that have been shared on the photo-sharing app i.e. Instagram. 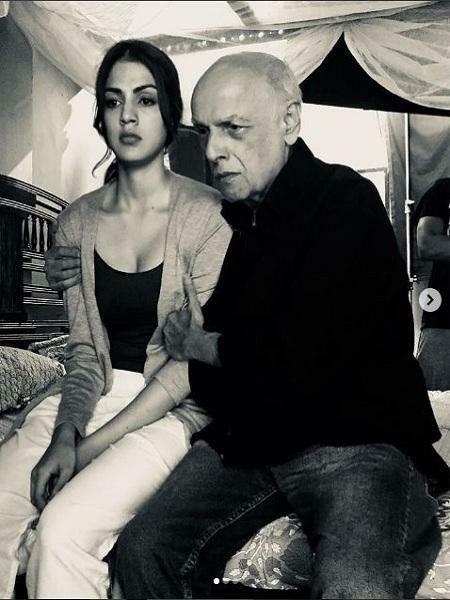 However, the photos have been shared by Jalebi film actress Rhea Chakraborty on the 70th birthday of filmmaker Mahesh Bhatt. The pictures that she took on Instagram have not been liked by netizens and she got trolled from the left and right direction. Let’s have a look at the pictures because of which Insta users get their new hot topic of discussion. As soon as these pictures come to the notice of Netizens, they started reacting and even asked that whether they are dating each other? Even many have started comparing them with Salman Khan’s Bigg Boss 12 show ‘vichitra jodi’ Anup Jalota and Jasleen Mathura. However, Rhea didn't take the trolls silently and gave the befitted reply to shut everyone's mouth. We must say that Rhea has given the befitted reply to trollers. 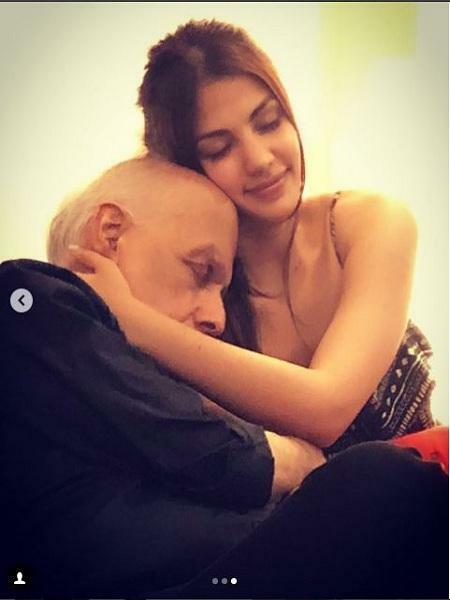 What do you think about Rhea pics with Mahesh Bhatt?